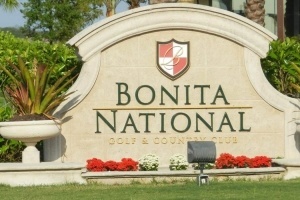 Bonita National is Bonita Spring’s newest golf and country club community. Southwest Florida’s Finest. This stylish community beckons at every turn with tennis, golf, swimming, clubhouse activities, shopping, dining and every pleasure you could wish for. • Prime location, close to shopping, dining and beaches.